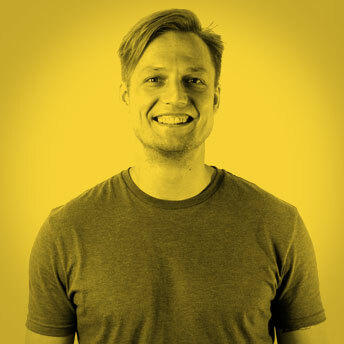 Daniel de Gruijter is the cofounder and CEO of Incitement; the next-generation social business – powered through inspirational talks – connecting proactive youths, social causes, and sponsors, to contribute to tackling global issues together. 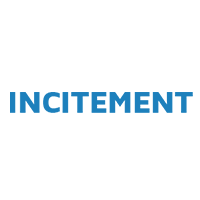 Incitement was founded late 2011 and today its events are being organized in 43 countries. 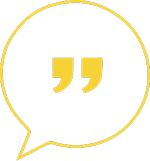 Nominated ‘Most Inspirational Movement’ by FACES Magazine, ‘Fastest Growing Global Movement’ by MasterPeace, listed as a Forbes 30 Under 30 company, and recognized by Richard Branson’s Talent Unleashed Awards 2014, Incitement is slowly but surely becoming one of largest and most influential youth organizations on the planet. Daniel was introduced to me by Paul Helman of Soulfirexp who I had already interviewed and knew the project. Daniel is driven, passionate, stubborn and really cares.